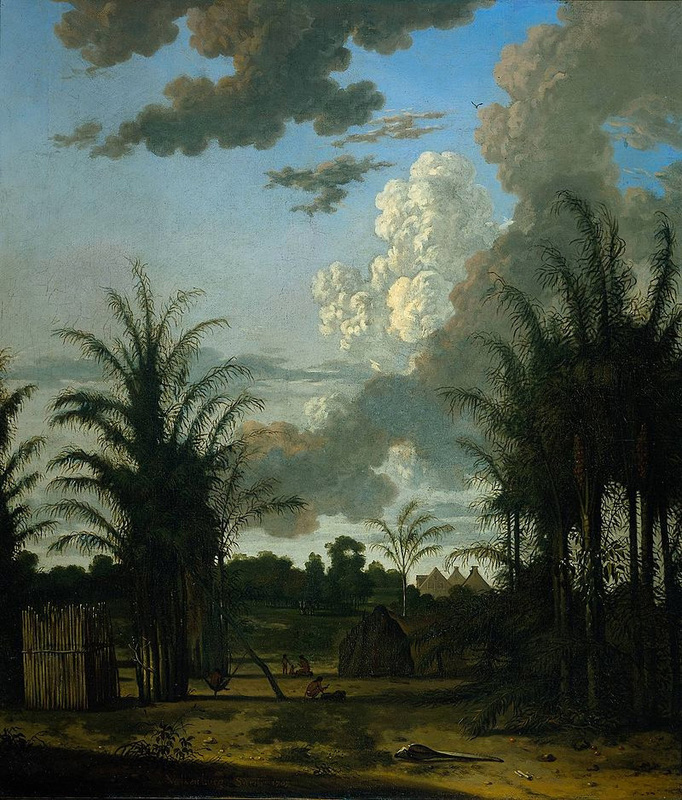 The short-lived colony of Willoughbyland, in what is now Suriname, was both verdant and dangerous. In the end, it was exchanged for New York. On July 26th, 1666, an English armada of warships and 1,000 men, en route from Barbados to recapture the island of St Kitts from the French, was struck by a devastating hurricane. Almost the entire fleet, together with the men on board, was destroyed, driven ashore at Guadeloupe, with wreckage washed up on Martinique as well. Of its commander, the Governor of the ‘Charibbee Islands’, Francis, Lord Willoughby, there would be no trace, except a couch, recognised as his own, ‘and some peeses of a ship’ washed ashore at Montserrat. Thus ended an extraordinary career. A Presbyterian from a wealthy Lincolnshire family, Francis, Lord Willoughby was a parliamentary general in the first years of the Civil Wars. But alarmed by the ‘levelling principles’ taking hold of the army and Parliament, he defected to the Royalists in early 1648. Meanwhile, he put together an exit strategy, securing a share of the proprietorship of the English Caribbean islands. Following the execution of the king and seeing that ‘all is gone at home’, Willoughby, like many other Cavaliers, set sail for Barbados, which had declared itself Royalist. When a parliamentary fleet arrived to subdue the island, Willoughby determined to resist, asking why Barbados should obey ‘a Parliament in which we have no Representatives, or persons chosen by us?’ But after two months’ blockade, the Royalists surrendered. Once again, though, Willoughby had an exit plan. Soon after his arrival in the West Indies he had sponsored an expedition to the ‘Wild Coast’ of Guiana. Here he had established a small satellite colony – Willoughbyland – in what is now Suriname. Many previous efforts at European settlement in the Guianas had failed, usually ending with a massacre by the indigenous inhabitants, called ‘Caribs’ by the English, who could fire ‘ten or twelve arrows in the time it takes to load a gun’. But Willoughby had made a treaty with the local ‘Carib’ kings and secured an uneasy peace. The soil was spectacularly fecund and far inland, it was rumoured, lay the golden city of El Dorado. Expelled from Barbados in March 1652, the Cavaliers transferred to Willoughbyland. Aphra Behn, later a giant of the Restoration stage, spent about seven months in Suriname from mid-1663, an experience that would inspire her masterpiece, Oroonoko. She found it a land where all things ‘by nature are rare, delightful and wonderful’, ‘a place of Eternal Spring’, where ‘the blissfully warm air’ was fragrant with the scents of oranges, lemons, figs, nutmeg and ‘noble aromatics’. Sometimes, she writes, the heat was ‘something violent’. An earlier visitor praised the ‘luxuriant soil’ and declared Willoughbyland the most beautiful place on Earth. He also devoted a whole chapter of his book to ‘Things there Venomous and Hurtful’, including electric eels and jaguars, as well as ‘snakes, crocodiles, scorpions, bats, ants, mosquitoes, toads, and frogs’. However rich or alarming the wildlife, the soil was undoubtedly luxuriant. As well as trading with the ‘Caribs’ for tobacco and cotton goods, the first settlers, numbering some 300, planted cotton and tobacco themselves and harvested valuable dyestuffs and hardwoods. Willoughby himself had quickly left for England, to recruit new settlers and to plot for the return of the monarchy. Left alone for a decade, the colony boomed. As well as rich soil, Willoughbyland enjoyed free trade with all comers and friendly relations with neighbouring French and Dutch colonies. It was agreed that, even if their countries were at war elsewhere, the Guiana colonies would remain at peace. Freedom of religion was established in Willoughbyland, which quickly attracted numerous Jewish immigrants, who were granted freedom of conscience, the right to erect a synagogue (the first of which was built in 1654), eligibility for election as burgesses and from seven to 12 years’ exemption from taxation. There was even democracy, described by one settler as ‘a peculiar form of government, elective in the people’, with the annual election of a governor from among the planters. By the end of the 1650s there were 4,000 settlers and this number grew weekly with incomers and with ‘succeeding generation, for the women are very prolifical and have lusty children’. There were around 200 plantations lining the rivers that constituted the sole method of travel and transport, of which 50 were now growing what was considered the finest sugar in the world. In May 1662 a London newspaper informed its readership: ‘Surynam ... is coming to the highest probability of being the richest and healthfullest of all our foreign settlements’. A government inspector declared it England’s most hopeful colony anywhere in the world. Yet the colony had already reached its zenith. The Restoration triggered a series of disasters in Willoughbyland. The elected governor, William Byam, described by Aphra Behn as ‘the most fawning fair-tongu’d fellow in the world ... not fit to be mentioned with the worst of slaves’, used the return of the king to declare himself permanent governor. 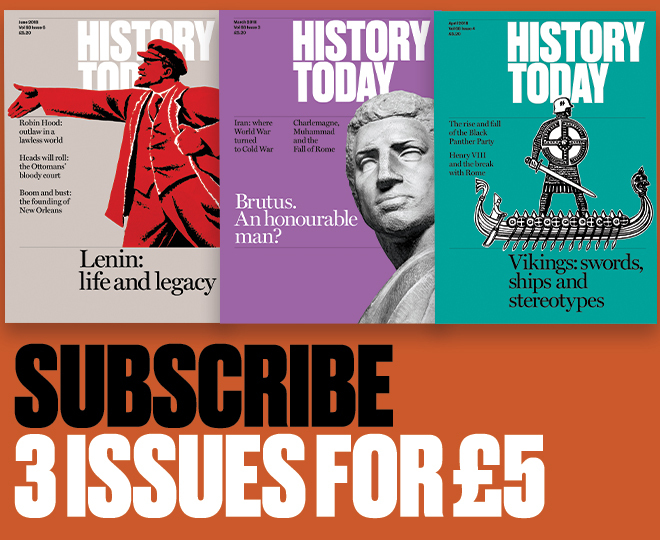 As he later explained: ‘Here democracy fell, by the loyal concessions to monarchy.’ The scheduled elections were cancelled as a ‘needlesse and unnecessary Charge and Trouble to the inhabitants’. There were fierce protests and Byam started locking up or expelling his critics. Soon the colony had descended into angry factionalism. As a reward for his constant plotting, after the Restoration Willoughby was given the governorship of the ‘Charibbee’ islands and also proprietorship of Willoughbyland, to be held jointly with the Earl of Clarendon. This gave him almost unlimited power, a state of affairs unwelcome to many planters there. 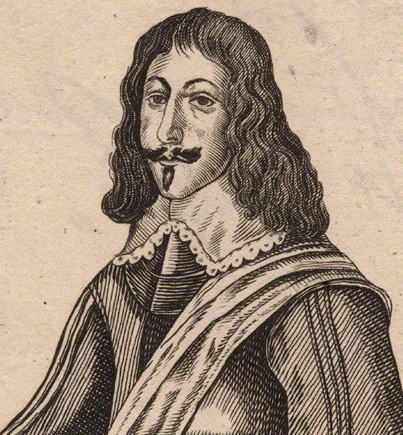 When at last Willoughby visited his colony in November 1664, he only narrowly survived assassination. Worse, his entourage introduced a fever into the colony, which killed as many as a third of the population. War brought the final ruin. At the beginning of 1666, Willoughby ordered Byam to overturn the gentlemen’s agreement and attack nearby Dutch colonies and then, in June 1666, the French settlements to the east. Losses in the fighting weakened a Willoughbyland already decimated by disease and desertions. Willoughby’s death at sea the following month further depressed morale. So, when a fleet from Zeeland arrived at the Suriname River in February 1667, the English defenders of Fort Willoughby quickly surrendered. The fort was recaptured in October but by then the Treaty of Breda had been signed. This was the end of Willoughbyland’s brief existence, given to the Dutch in exchange for their colony New Amsterdam, later renamed New York. Matthew Parker is the author of Willoughbyland: England’s Lost Colony (Windmill Books, 2015).